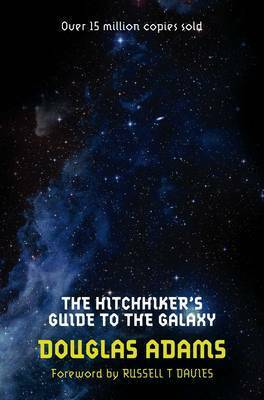 On 12 October 1979 the most remarkable book ever to come out of the great publishing corporations of Ursa Minor (and Earth) was made available to humanity — The Hitchhiker's Guide to the Galaxy. It's an ordinary Thursday lunchtime for Arthur Dent until his house gets demolished. The Earth follows shortly afterwards, to make way for a new hypersapce bypass, and his best friend has just announced that he's an alien. 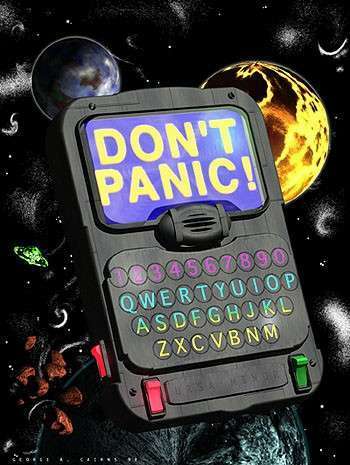 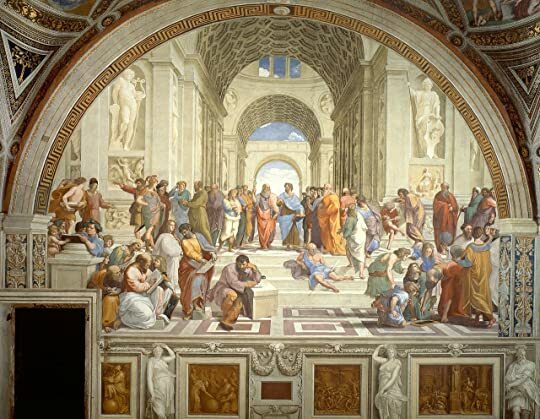 At this moment, they're hurtling through space with nothing but their towels and an innocuous-looking book inscribed with the big, friendly words: DON'T PANIC.